Mercedes-Benz is the brand that has accompanied the evolution of automotive world for 130 years, after the first two cars of the history realized by Carl Benz and Gottlieb Daimler in the 1886. His relation with the 1000 Miglia is renewed in the memory of Rudolph Caracciola, in the 1931 edition, and Stirling Moss in the 1955 edition, when Stirling Moss raced from Brescia to Rome and back again in an incredible 10:07:48 hours – averaging 157.65 km/h and establishing the all-time record. 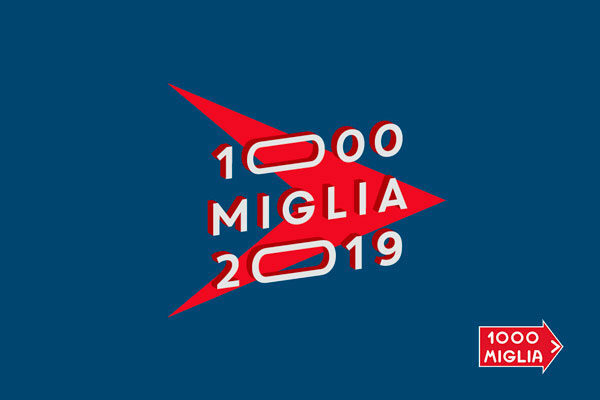 The 1000 Miglia, out to celebrate its thirty-seventh re-enactment, will start from Brescia on Wednesday 15th May. The Red Arrow will cross “the heart” of Italy in direction of the Capital, before returning to Brescia on Saturday 18th, after having touched down in Cervia – Milano Marittima, Rome and Bologna.